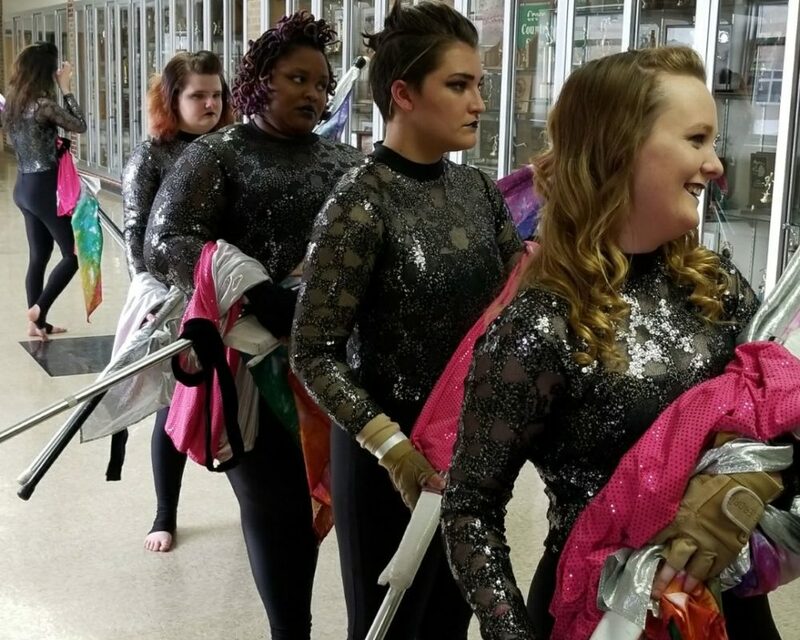 On April 7th, 2018 the 2018 Saints Winterguard season came to an end with a bronze medal in OIPA and Gold in WGI Regionals! 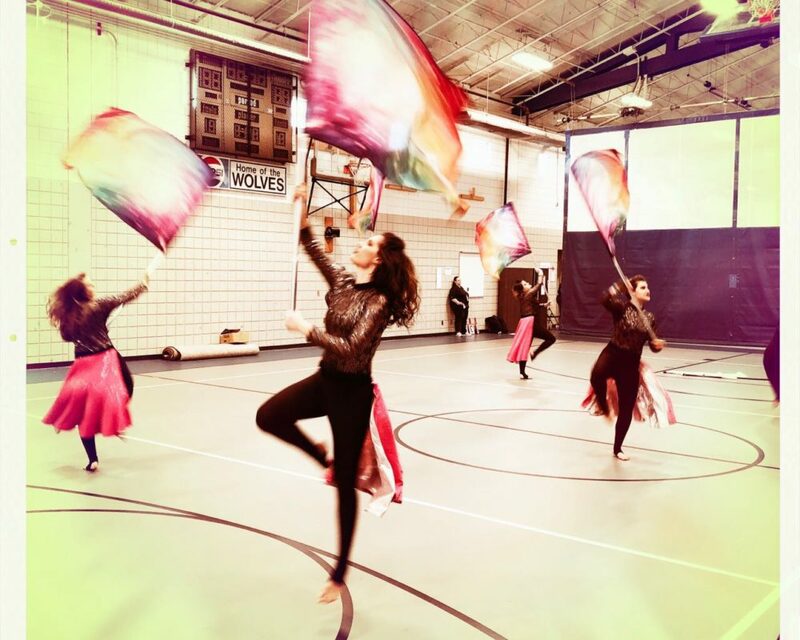 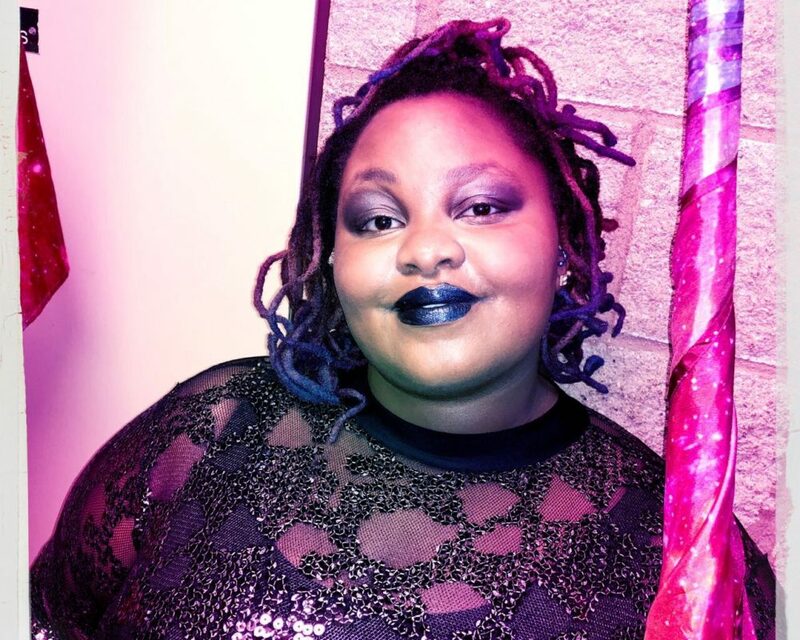 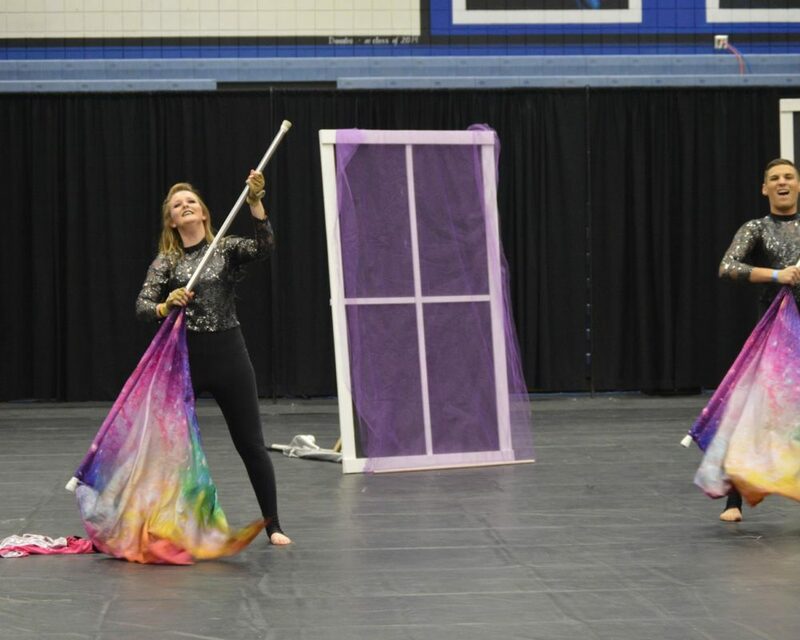 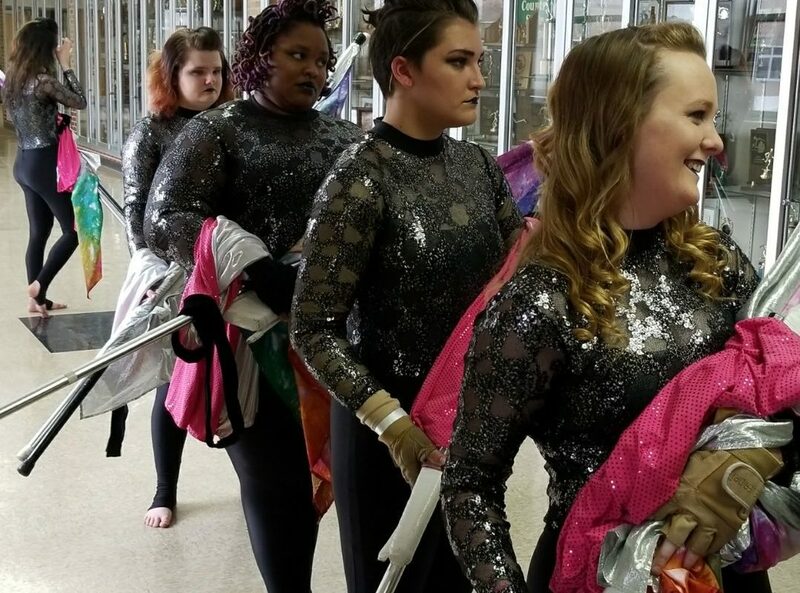 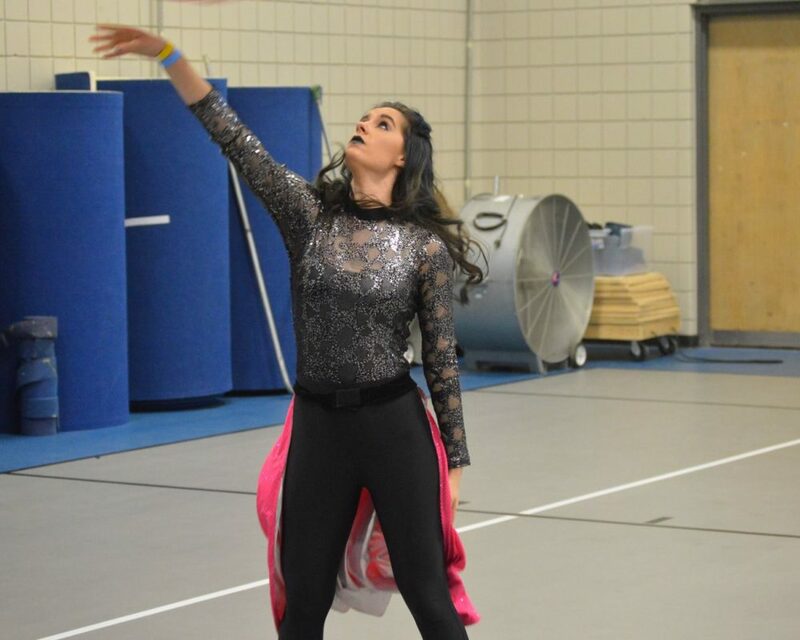 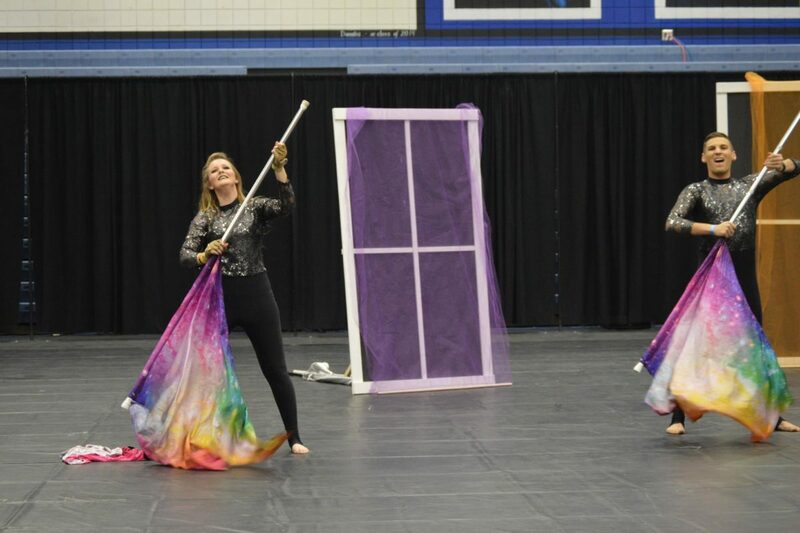 The guard; in it’s third season participated in Winterguard International and the Ohio Indoor Performance Association, rounding out the Saints Performing Arts 15th Anniversary. 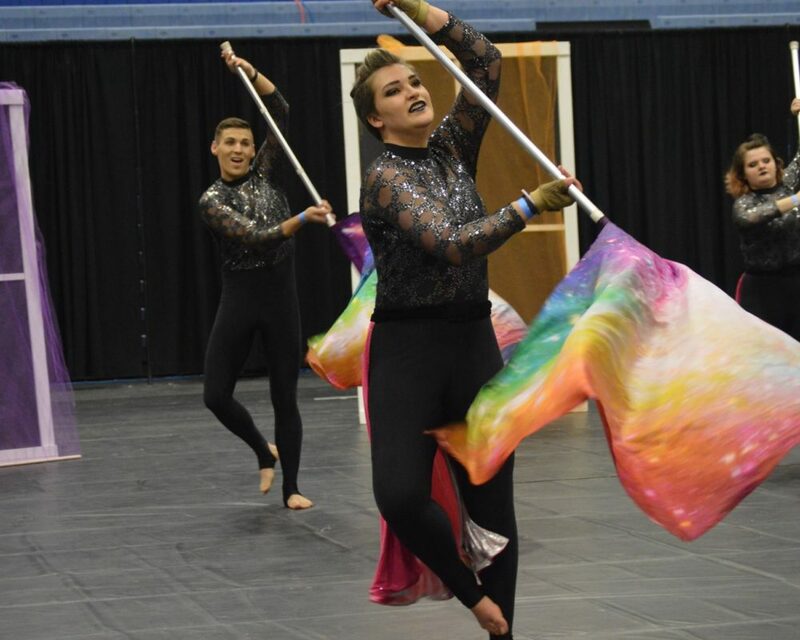 Presenting their 2018 production: Second Chances: Faith in Love, navigating the complex nature of relationships, and the hope for second chances. 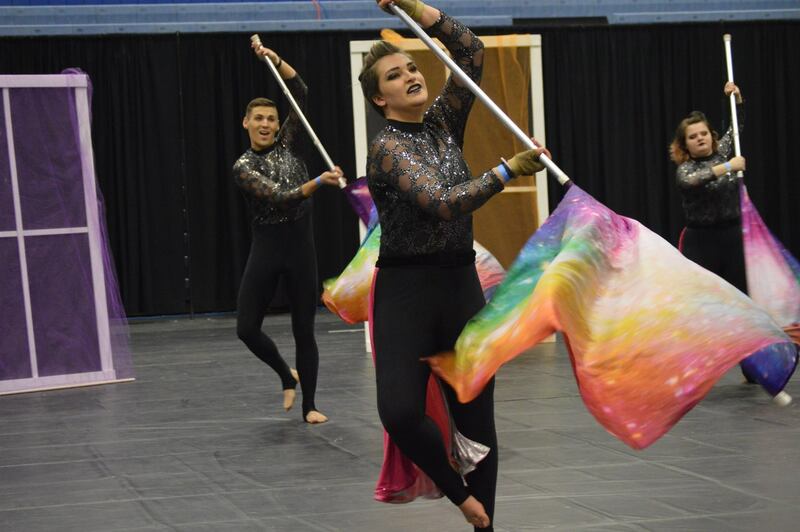 Thank you to the Flex High, WGI, OIPA, and Crossroads Methodist Church for their continued support of our programs. Plans are underway for our 2019 Winterguard! 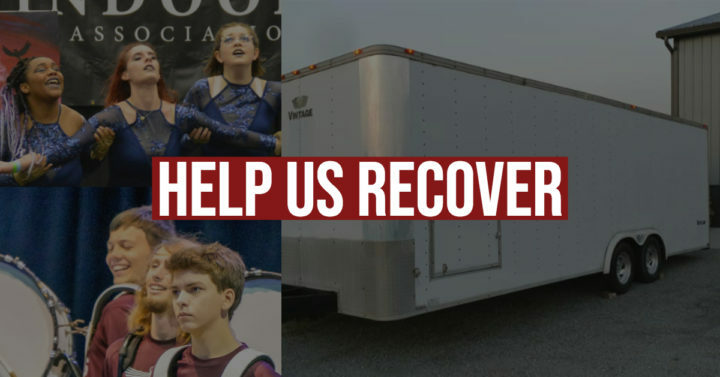 Learn more HERE !